Radio frequency identification (RFID) tags are having a dramatic impact on the retail industry, prompting an evolution of technology and service we haven’t seen since home delivery. As we talk with partners like FineLine Technologies, as well as our own retailer and supplier customers, we’re seeing major trends taking hold with RFID capabilities. The main reason for using RFID in retail today is inventory visibility, to ensure the accuracy of inventory count at your stores and distribution centers. If you’re in a huge distribution center, you can’t measure your complete inventory often, because it requires people to walk around and count the inventory to make sure it matches the levels based on deliveries and shipments. But giant distribution centers (DC) often have problems counting everything. For example, a California-based retailer has several employees exclusively tasked with counting inventory. The DC is so big, they can only do two cycle counts every year. But with RFID, they could count the inventory in a fraction of the time, because the tags send out a signal for the system to count. You could do a cycle count every week or month, just by having the sensors count the RFID tags in the building. While RFID applications are taking hold in some distribution centers, store applications are in higher demand. Distribution centers are usually in the upper 90s percentage of inventory accuracy, which is normal. But when it comes to retail stores, as few as 60% of SKUs have accurate inventory counts. If you’re using in-store customer pickup or ship-from-store models, providing accurate store level inventories online is vital when connecting with omnichannel consumers. Inaccuracies in these inventory levels can hurt sales and, more importantly, hurt the customer experience. With store inventory levels at only 60% accurate, how confident are you that you can ship your order? How sure are you that you won’t have to cancel orders or lose them to the competition? 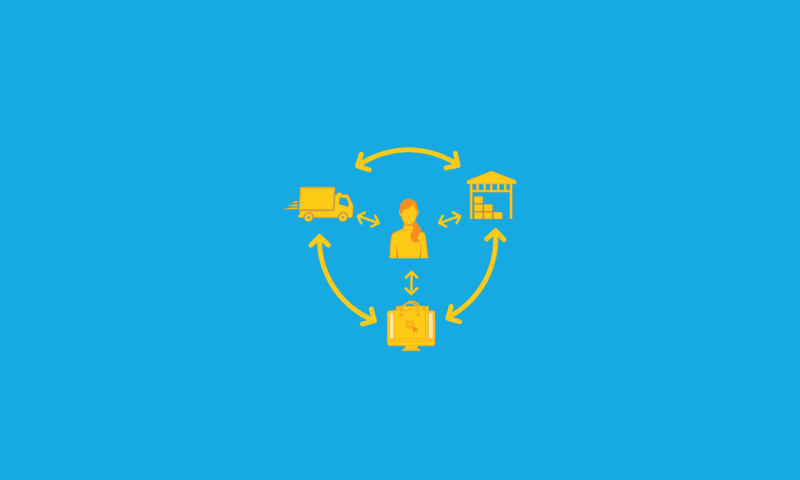 To learn more about how you can use RFID technology to fuel your omnichannel strategy, please contact SPS Commerce. We can even connect you with our RFID partners and begin an inventory management overhaul.